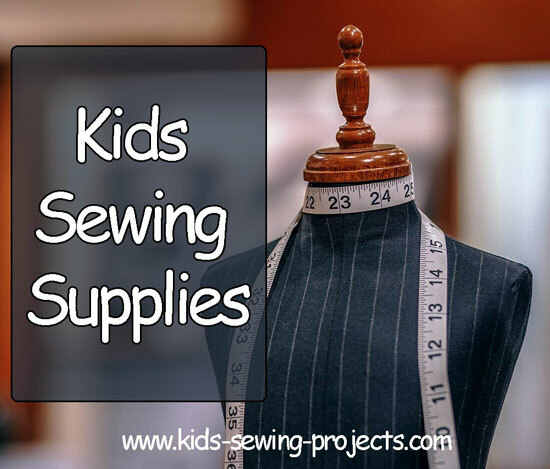 Kids sewing supplies include the basic supplies needed to learn to sew plus a few fun additions. 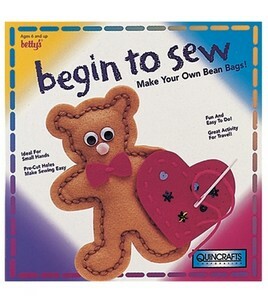 You can buy kits that have everything you need to finish a project or a fun box to keep your supplies together. 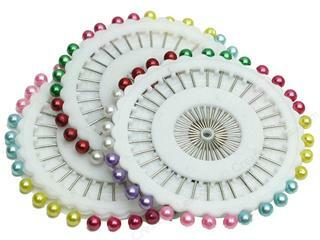 You can buy ready made kits or simply put your own kit together. 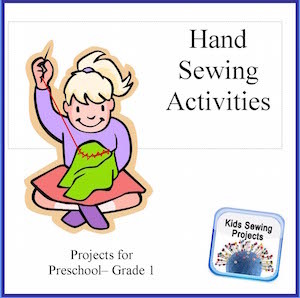 You can also find several kits for kids that have all the materials needed for the project. 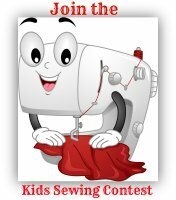 Help in choosing a kids sewing machine and what to look for when buying one. 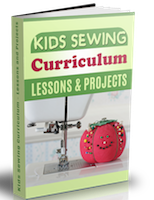 I'm a big believer in you can't learn to sew from a book but once you have a good idea of how to sew, you can find many books that have fun kids projects. 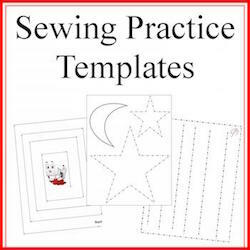 Include a how to sew dictionary or reference book in your supplies in case they don't understand a term being used it will be easy to look up. 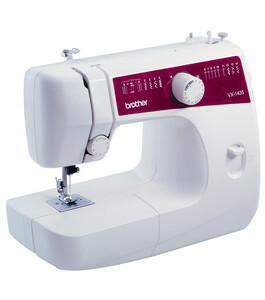 From pins to buttons to needles, find our top selection of notions here. 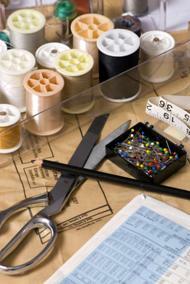 Like any hobby sewing requires supplies. 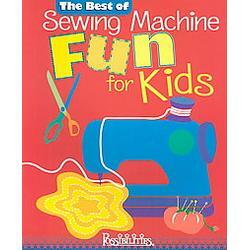 A machine is a must as well as pins, needles and thread. 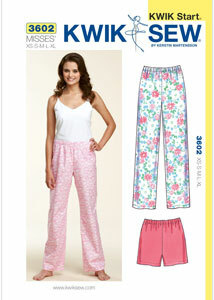 We've given you a list to get you started. 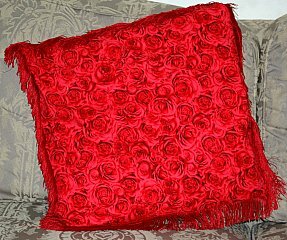 Our favorite places to buy fabric online.